Yup, you read that correctly. To quote the authors of the summary, the name “PCOS” “is a distraction and an impediment to progress.” During the workshop, the point was raised that many health care providers think of PCOS solely as a reproductive disorder that’s specific to the ovaries. 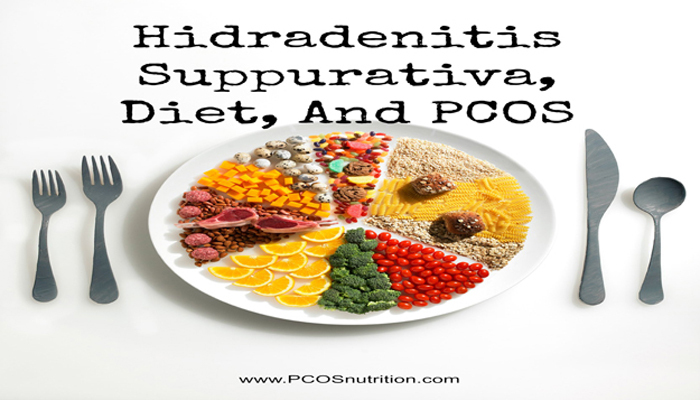 The panel clearly expressed that PCOS is more about the ovaries, and it’s time to assign a name that reflects the complex metabolic, hypothalamic, pituitary, ovarian, and adrenal interactions. Having a new, appropriate name will hopefully increase awareness of the disease by the media and health care providers, and help more women get diagnosed. There are three different diagnostic methods for diagnosing PCOS. Research involving women with PCOS may use any of them making it hard to compare studies and draw conclusions. The panel recommends that the Rotterdam criteria be used which includes the presence of cysts on an ultrasound as one of three criteria (the others: irregular menses and clinical or biochemical signs of high androgens). It’s also recommended for specific phenotypes be reported whether it be among physicians treating women or in research studies; this will help get evidence-based information to help a specific phenotype. There is a need for a precise test for androgen levels that would define normal ranges based on age and ethnicity. Androgen levels can change throughout the day. 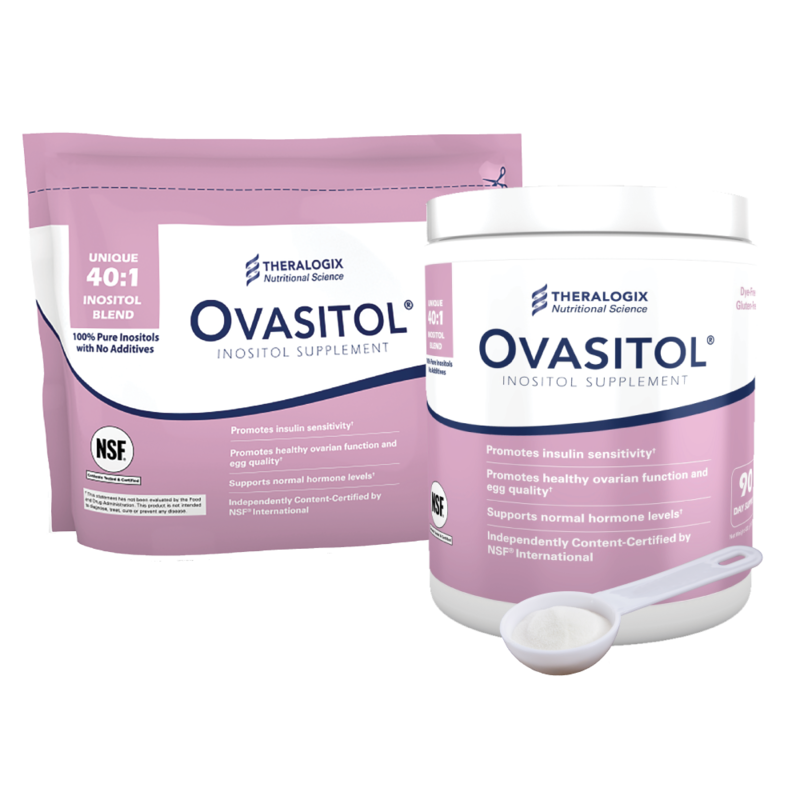 Improved methods to assess ovulatory dysfunction and polycystic ovaries were also mentioned. This meeting evaluated the strongest evidence-based information available. Relying on evidence-based information is critical when forming guidelines. As registered dietitians, we provide reliable and objective nutrition information at the PCOS Nutrition Center based on the evidence. If the evidence isn’t strong, we don’t recommend it. We don’t simply give out subjective advice about what treatment worked for one of us or our patients because we know it may not work for everyone, nor do we draw conclusions from just one or two studies. If you’re interested, here are some tips to help you be a critical viewer of the media. The panel expressed the need for large, controlled studies that are specified by phenotype. Specific areas in PCOS that require information include: cancer risk, association with increased cardiovascular and diabetic complications, genetic causes, and optimal treatment approaches such as diet and lifestyle. 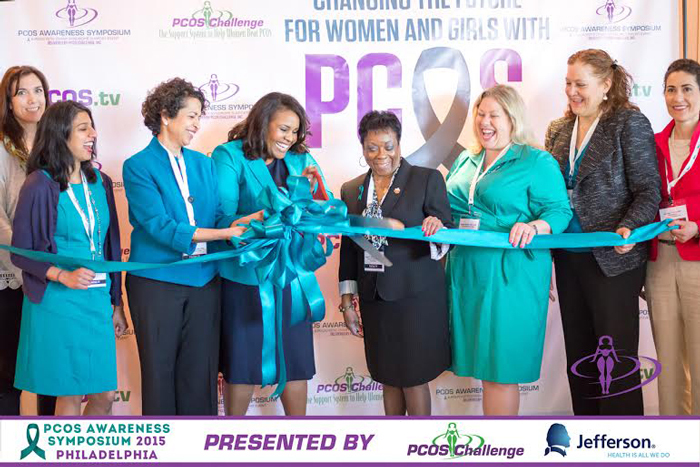 This was an important meeting that showed how much we know about PCOS, but that there is a lot we don’t know. I was impressed by the level of dedication that the speakers showed at the meeting; some may have PCOS but most of them didn’t, yet they are passionate about PCOS and their work. Implementation of the panel’s recommendations will change the future of PCOS which, as I see it, looks very hopeful. Share your thoughts! Should the name ‘PCOS’ be changed? If so, what should it be called? What d you think of the panel recommendations and the future of PCOS?